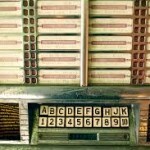 DJ “other” Chuck Berry- Thursday 7-9pm | Oldies FM 97.3 Radio, YOUR Community Radio Station! As I was growing up listening to top 40 rock and roll radio stations in the early 1960’s, I began to develop a passion for wanting to become a top 40 style radio announcer. Discovering firsthand the harsh realities of the commercial radio industry in the mid 1970’s, while working at two small town commercial radio stations in London, and Urbana, Ohio, I ended up working a 30 plus year career in the telecommunications field (retiring in 2006). Though I never worked again professionally in the radio industry, I still had a desire to be an on air radio announcer, initially applying for a volunteer announcer position at WQRP (originally on FM 88.1 now on FM 89.5) in 1986. Though this opportunity never panned out, I finally got my break in 1994 when I became a part time volunteer announcer/board operator at Dayton Public Radio “Discover Classical” WDPR/WDPG (FM 88.1/89.9). I retired from Dayton Public Radio in 2016 after a 22 year career. 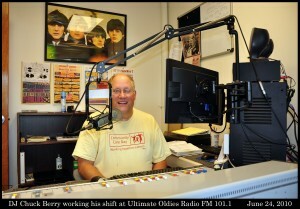 Though being involved at Dayton Public met my initial need at becoming an on air radio announcer along with farther expanding my personal involvement in the greater Dayton area Public Radio Community, these endeavors never truly satisfied my passion and dream of becoming a 1960’s era top 40 radio DJ. 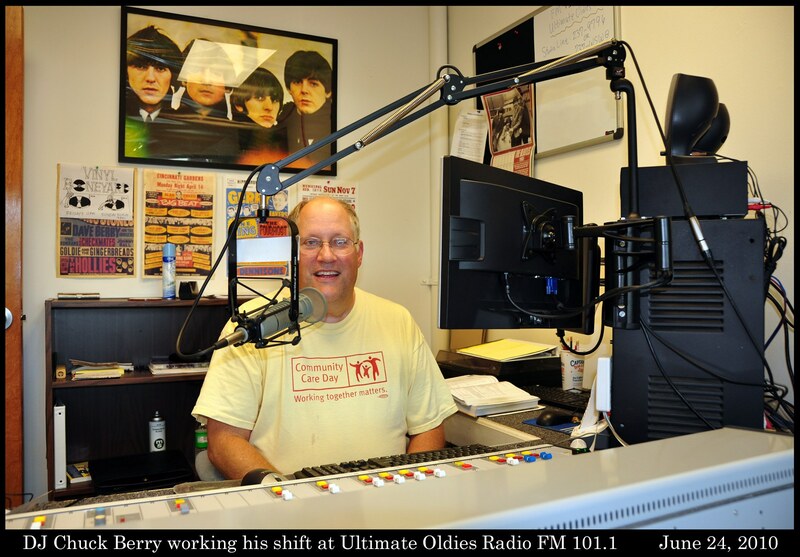 That dream finally became a reality for me when I went on the air in January 2008 as DJ other Chuck Berry where I’m finally fulfilling my lifelong dream, by playing the greatest music from the 50’s, 60’s, and 70’s for you every Thursday evening from 6 to 9 p.m. on Oldies 973!